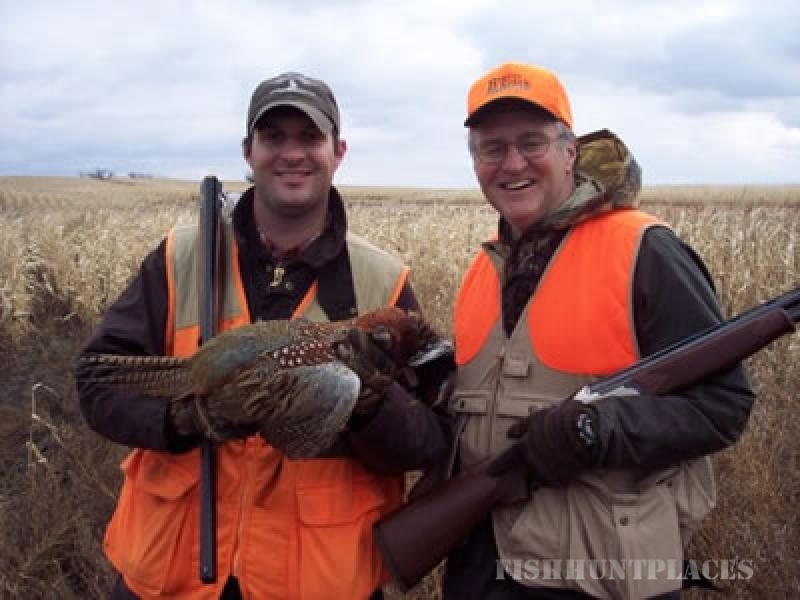 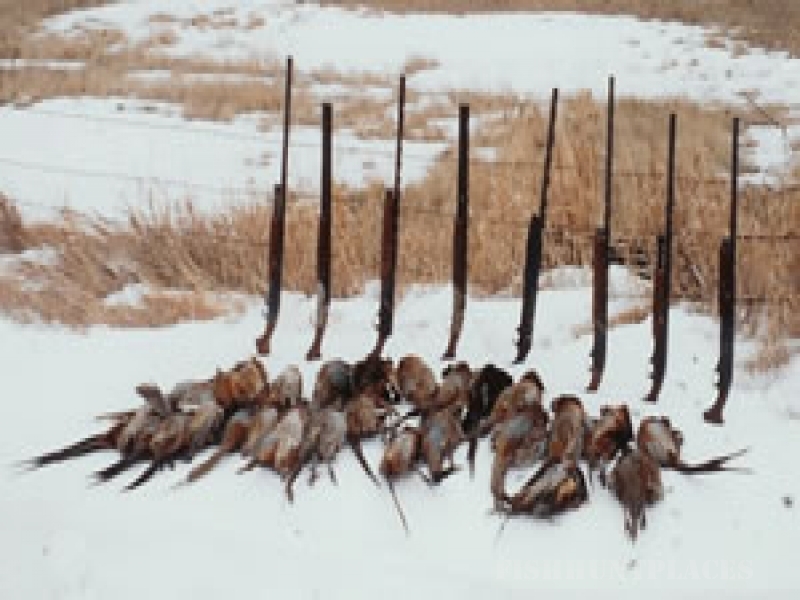 Edward Haines invites you to plan a pheasant hunt you'll never forget...2,800 acres of farmland in the heart of the "pheasant capital of the world." 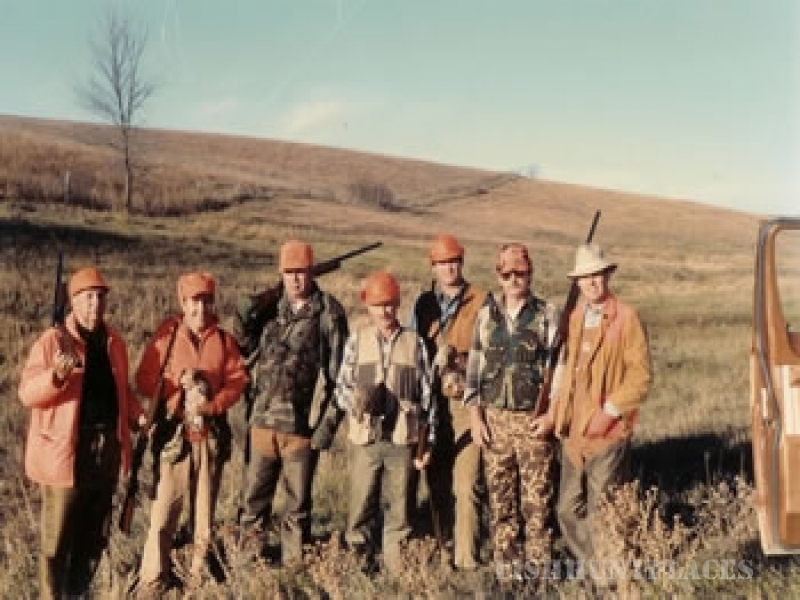 Some of the greatest sportsmen and dignitaries have hunted within ten miles of Gregory in the last three decades. 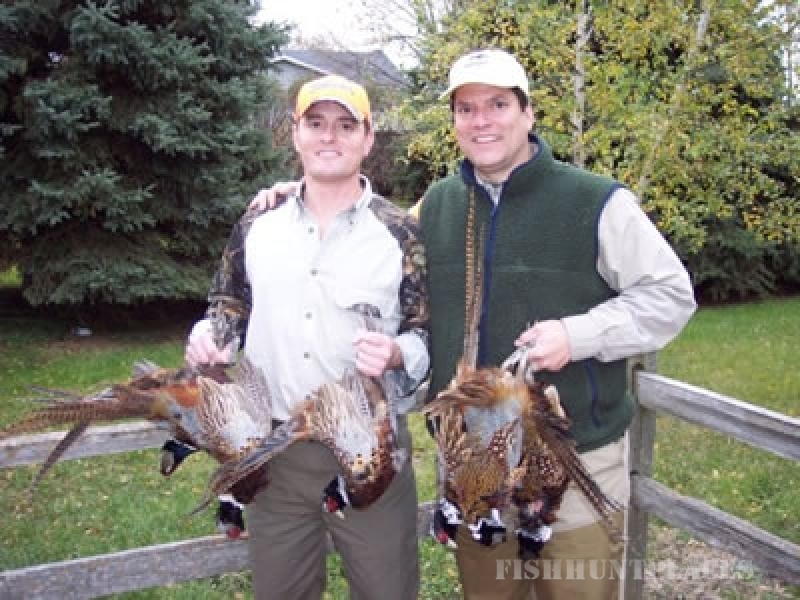 The Haines farm is located within this area and has been professionally managed since 1980 to improve the pheasants' wintering, breeding and hunting habitat. 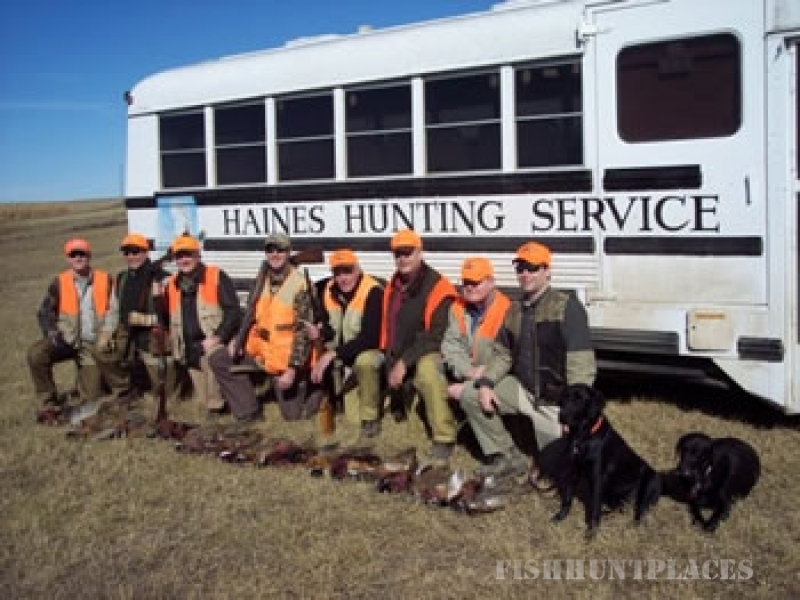 Haines' Hunting Service is not a Hunting Preserve, but a farm where great care is taken to ensure that the "wild ringneck" can abound freely in its own natural environment. 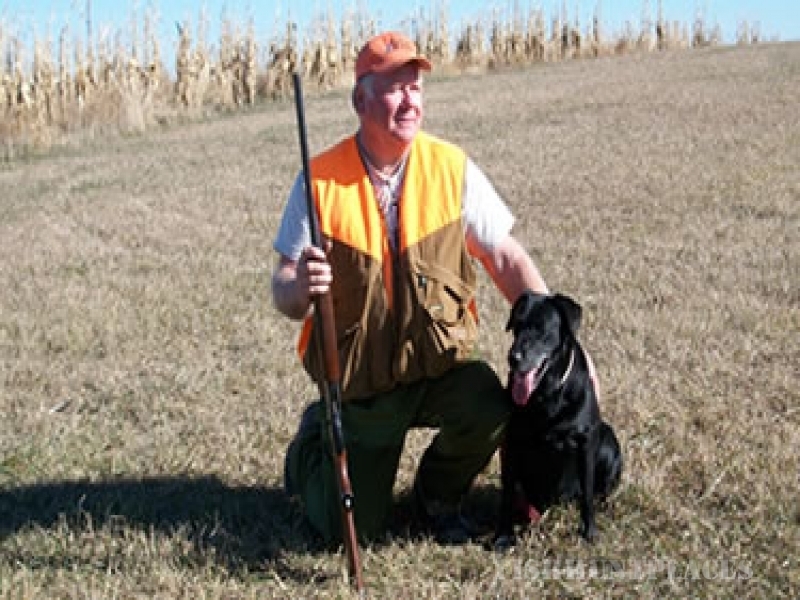 To guarantee that your hunt is successful, hunting rights have been leased from three other landowners. 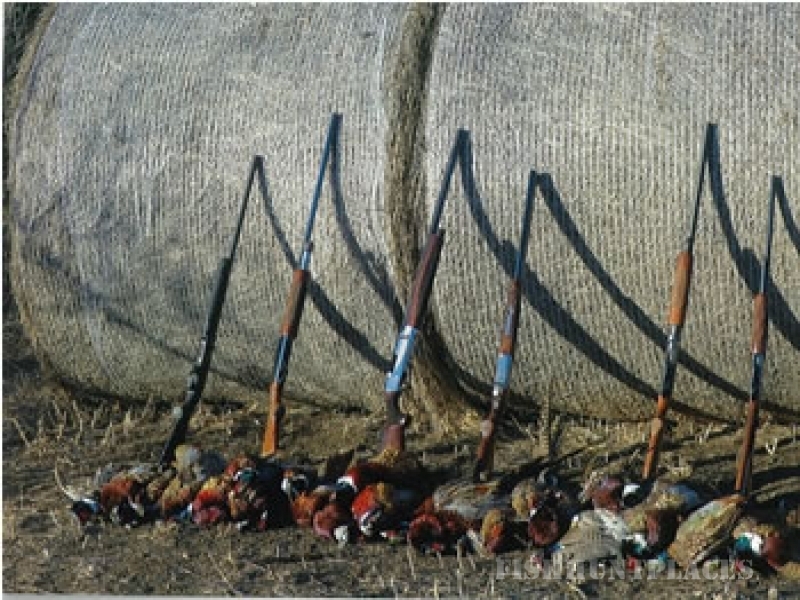 Your hunting will take you through miles of sloughs, fields of corn, sorghum, sunflowers, cane and groves of trees. 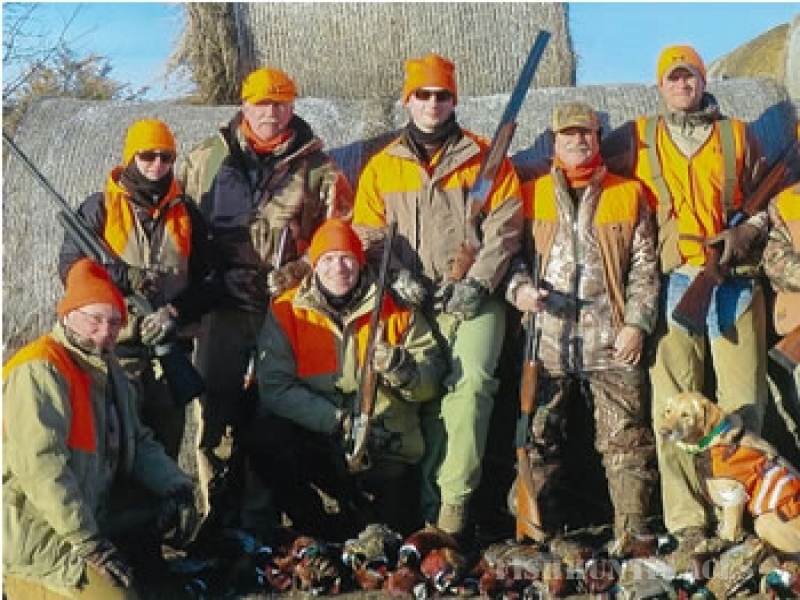 The cover is excellent and will accommodate groups as small as four, but no larger than 12.